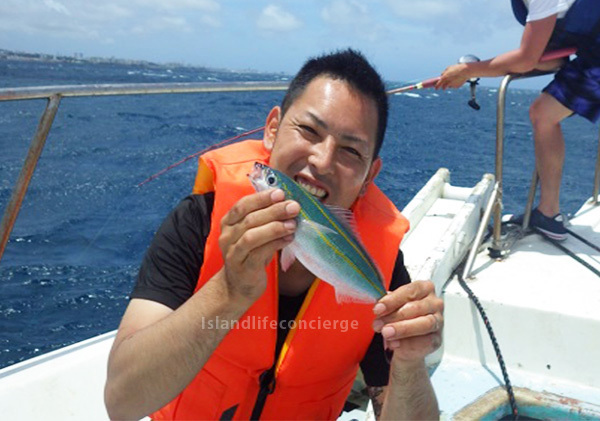 Let us be your Okinawa concierge! For everyone, from individuals to groups, who is looking for something out of the ordinary. 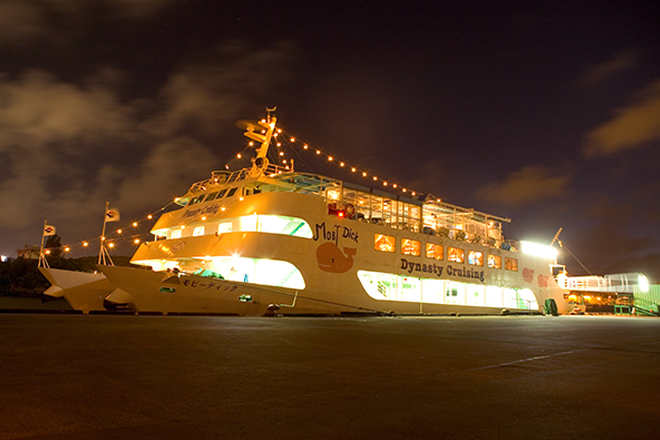 The Orca is an underwater sightseeing cruise that takes you in comfort on an adventure through Okinawa's beautiful underwater world with a countless number of colorful tropical fish. 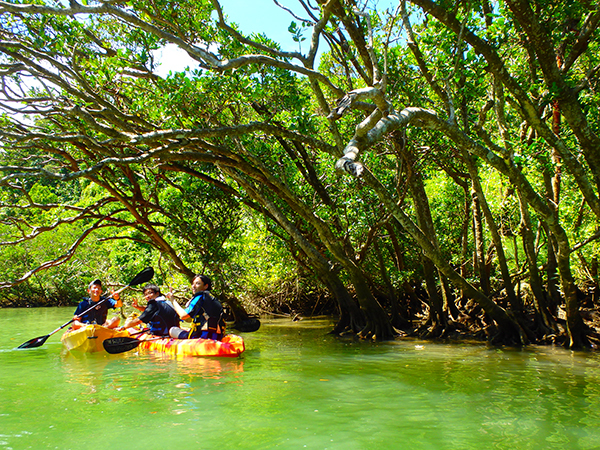 This tour provides the opportunity to explore the Hija River in a two-seat kayak as well as enjoy nature’s breathtaking beauty, in particular mangroves, and spend a relaxing time in natural surroundings. There are five tours per day, each about two hours in duration. 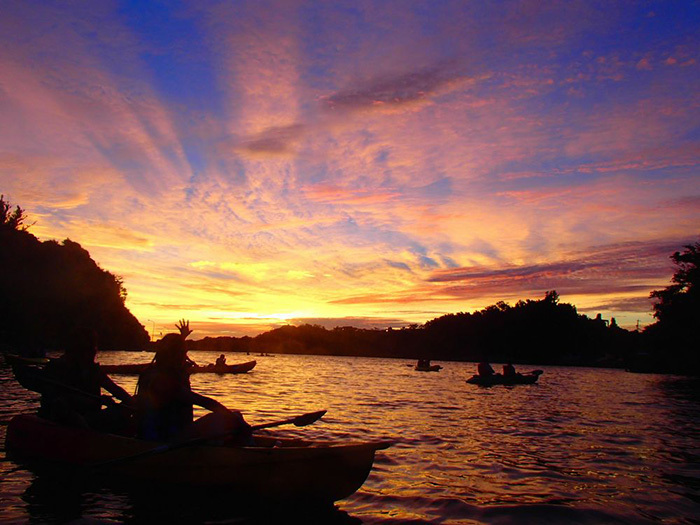 This tour provides an opportunity to view a romantic sunset from the East China Sea in a two-person kayak. Since it takes only two hours, you can do some other activities earlier in the day and take this tour in the late afternoon. 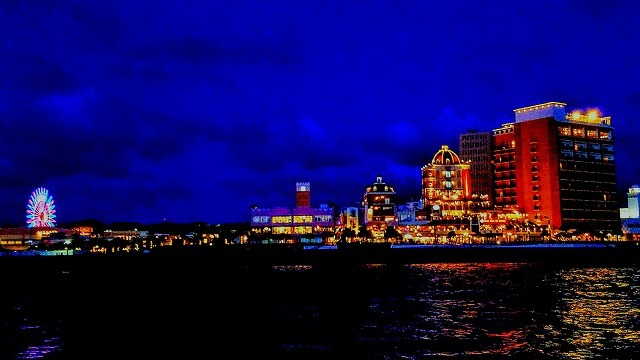 Located in Chatan Town, only five minutes by car from Mihama American Village, Araha Beach is a marine activities paradise in the central area. 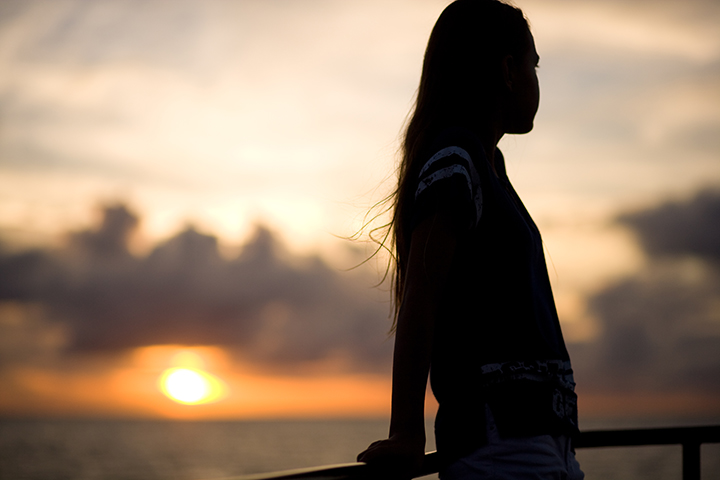 Operating season: Year-round *Reservation deadline varies between high and low seasons. *Payment must be made in advance. *Payment can be made with the following credit cards. *Online payments via Paypal using a credit card/debit card are also accepted. Any unauthorized use or reproduction of any materials contained on this website, including text, graphics and images, is strictly prohibited. 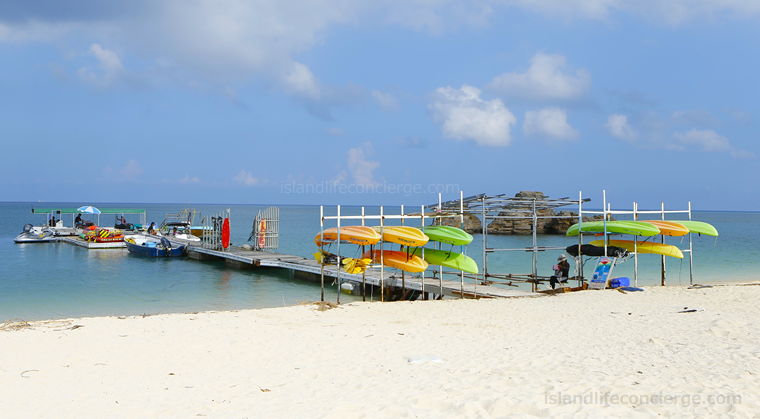 © Copyright Island Life Concierge okinawa. All rights reserved.